Her hire heralds the next phase in SPH’s development as a media solutions provider. 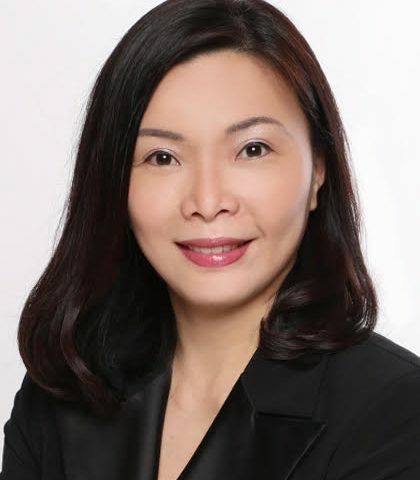 Singapore, 28 January 2019 – Singapore Press Holdings (SPH) has appointed former GroupM Chief Investment Officer and Head of Trading Linda Lim in the newly-created position of Chief of Advertising Partnerships and Market Development at SPH Integrated Marketing, as it gears up for its next phase of transformation. She starts work at SPH on 1 February 2019 and will report to Chief Marketing Officer Ignatius Low, with the mandate of deepening and widening long-standing relationships with media agencies and striking up new ones with other players in the media ecosystem, including content producers, influencers and other potential resellers. Ms Lim will also look at how SPH can anchor its relationship with clients beyond straight media buys, partnering them to build a local ecosystem of products, platforms and marketplaces to meet their marketing needs. 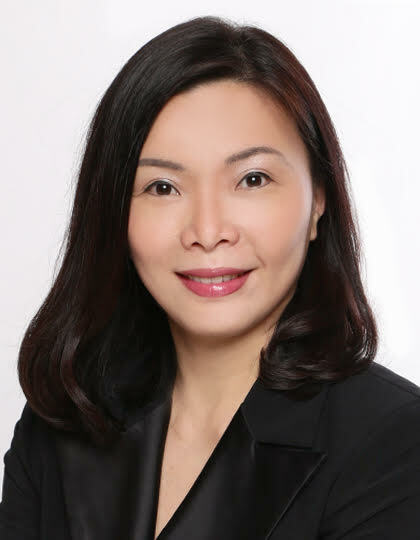 She will also take charge of SPH’s outdoor advertising business, SPHMBO, looking at how the portfolio can be expanded to better fit into the company’s overall media solutions proposition. Ms Lim joins SPH with more than 12 years of experience with both media owners and media buyers. In her five years at GroupM Singapore, she has grown relationships with key media owners and other partners at a strategic level – creating better value across the group from existing buy-sell transactions and offering new ways to partner that extend the typical publisher-agency relationship. Prior to that, she spent eight years at StarHub, where she was head of sales, driving integrated campaigns across the telco’s various media platforms. Ignatius Low – Chief Marketing Officer, overall in charge of the entire value chain for SPH’s advertising solutions. Yang Hui Cheng – Head of Strategy and Innovation, covering strategic planning, research and innovation across our four media platforms. Hui Cheng is also an agency hire, with many years of leadership experience at Vizeum, Group M, Mediaedge:cia and Starcom China.